As you know, native Magento 2 import doesn’t let you update prices. The only thing you can do, is specify a new price value. However, if you want to raise prices for the whole catalog, you will need to consider additional time for price calculations and for pasting values to the import table. With Improved Import and Export extension we are introducing Price Rules – a set of conditions to adjust price of the imported products. With Price Rules you can now increase and decrease the price of the imported product for a flat value, like $10, or percent value, like 10%. It doesn’t mean that you can only update the price of the NEW products. You can update the prices of the products that are already in your Magento 2 catalog. 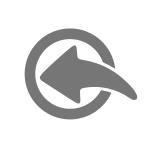 To do this – export products from your Magento 2, and import this file back using the extension. Working with Price Rules is really simple. If you ever tried creating a discount coupon in Magento 2 you should have no problems. Properly formatted table with products (read how to compose a table). That’s it. Once you have the extension and table you can start updating prices. Let’s break down the process in steps to describe the pattern. Import job is the main entity of Improved Import and Export extension. It allows you to schedule automatic import procedures, mapping product categories, attributes and table separators. This blog post cannot include every piece of information about the import jobs. 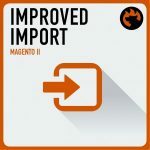 If you are new to the extension – start by reading Improved Import and Export manual and check the Magento 2 import/export guide list we have composed for you. To create an import job navigate to your store admin panel > System > Improved Import/Export > Import Jobs. When on the job settings screen – fill all necessary information and proceed to the next step. You have create the job, selected import entity ‘Products’ and set up proper separators for the table. Now in the ‘Import Source’ section you need to upload the table with the products you have. The most convenient way to do this – is to use Google Sheets. Upload the table you have to Google Drive, share it, copy and paste the link into the job. 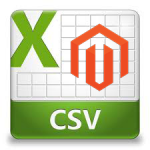 To get more information on how to import every Magento 2 entity from Google Sheets read this blog article. Once you have uploaded the table you can proceed to the Price Rules section. Here, you can add as many rules as you like. Set up complex conditions that identify the products from the import table. Specify the type of the price update required – flat or percent. And add or subtract from the product price using negative values. Remember, that the price will be updated only for the products from the import table. The rest of the products you already have in your catalog won’t be the subject for price updates you set up in the job. This way you can update prices of any products from any categories. Once done with the settings and price rules – hit big orange ‘Save & Run’ button. The job will import the products from the table and update the prices. You can now navigate to Catalog > Products to see the price updates of the imported products. 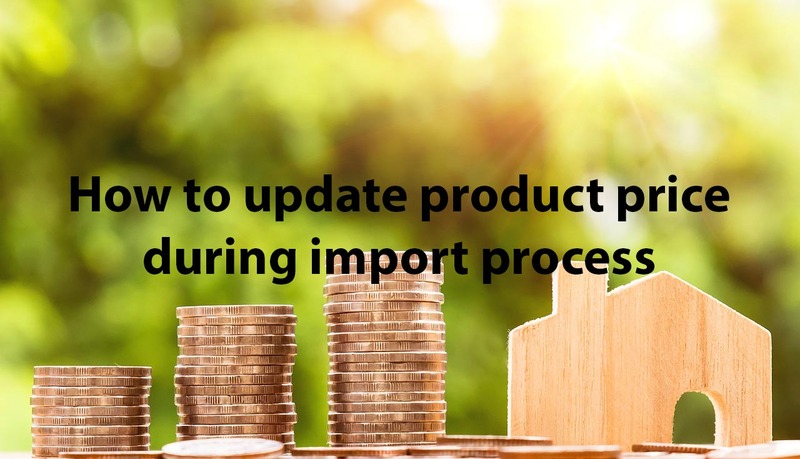 If you require further instructions on how to import different entities or product types to your Magento 2 store – we have composed a Magento 2 Import Guide List for you.